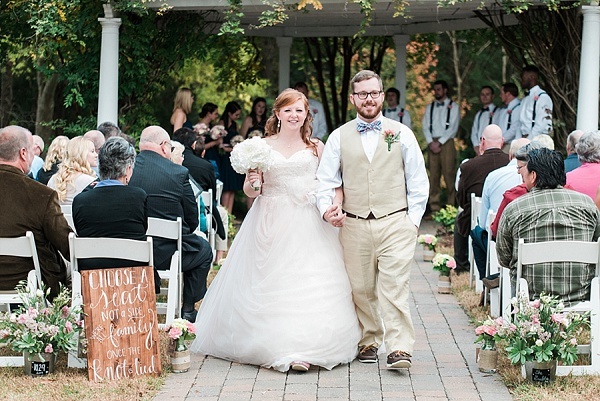 While we hear of more and more couples meeting online, it's not often that the way they meet online is through Twitter... and yet that is exactly how Chris and Hillary's story began! 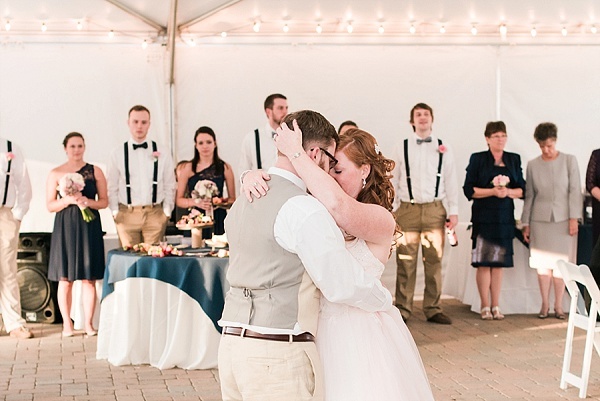 An online happenstance soon turned into a relationship culminating in a sweet proposal at the Boathouse at Sunday Park in Midlothian. 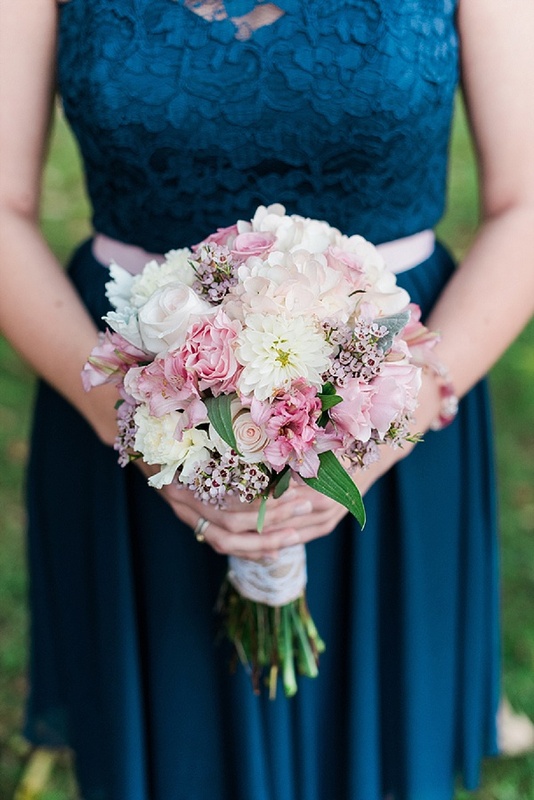 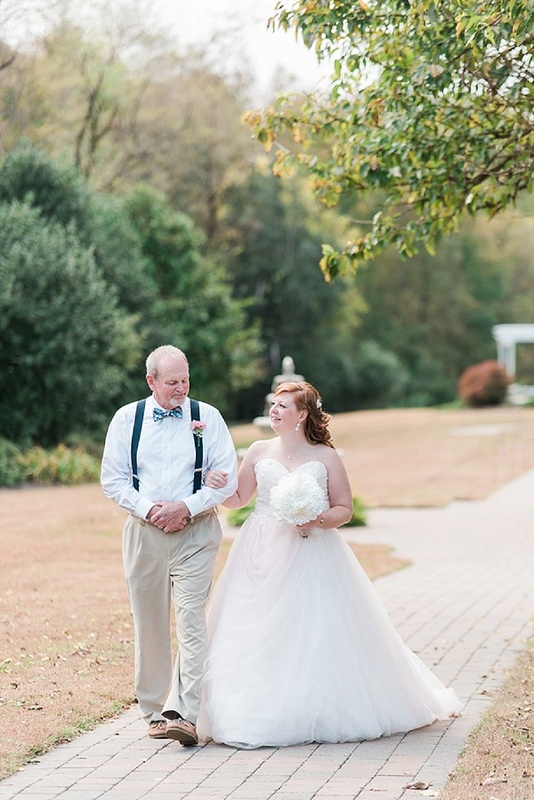 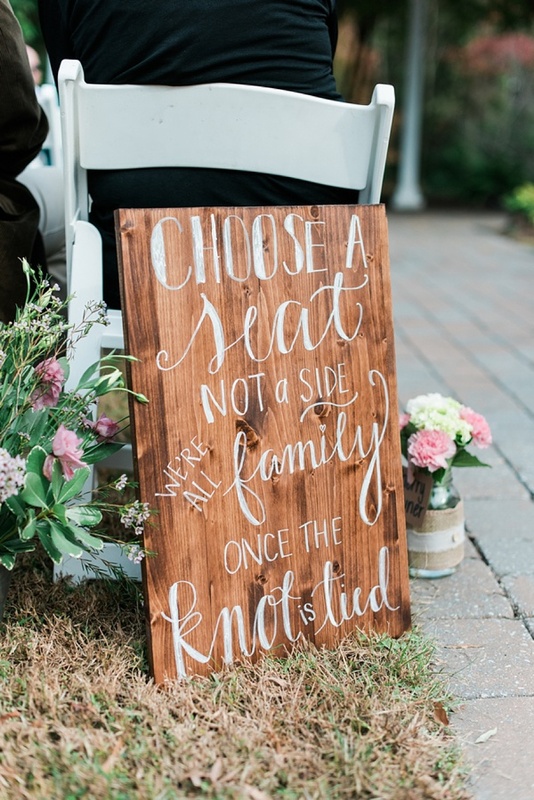 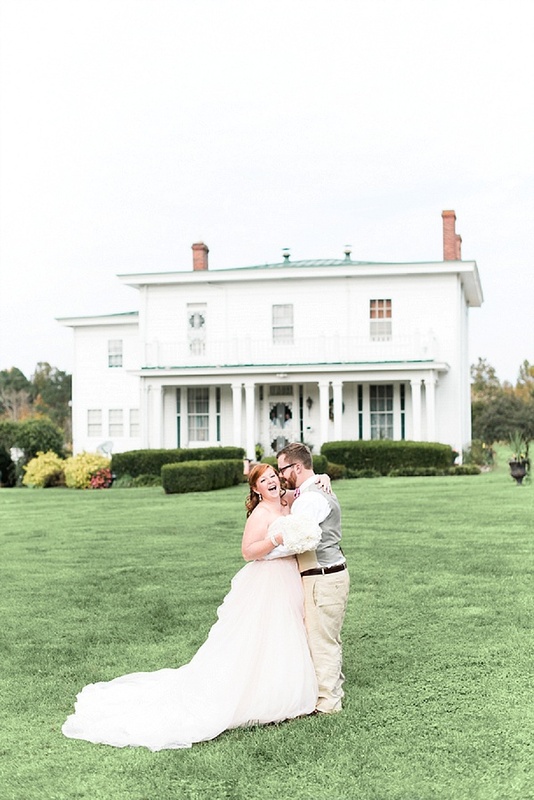 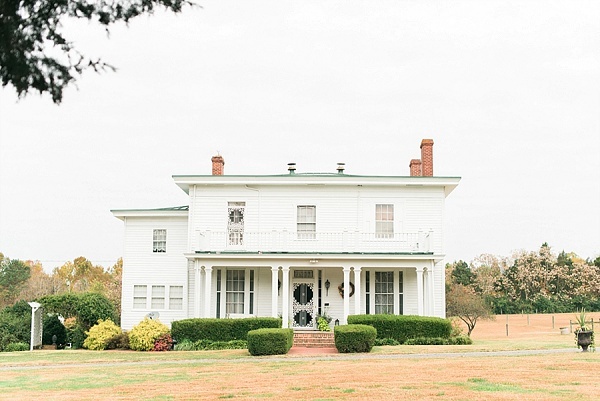 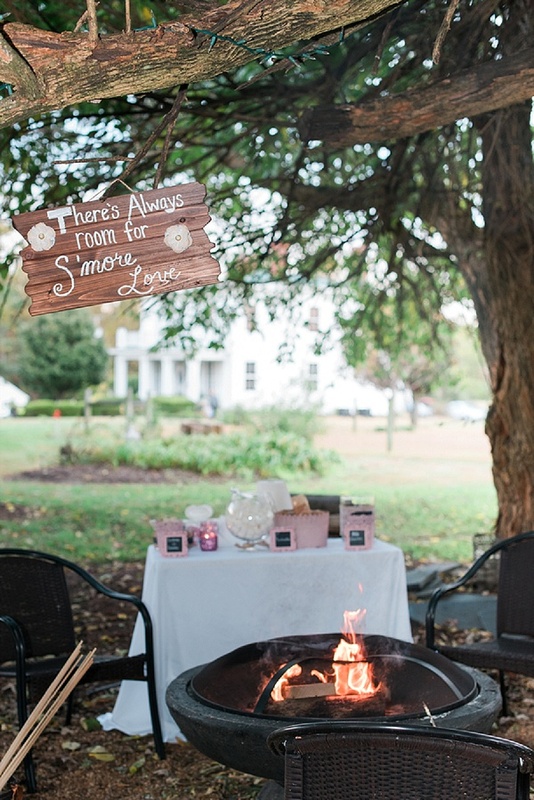 Their wedding day at Dellwood Plantation, characterized by rustic decor and blush details like Hillary's pink Alfred Angelo gown, was the epitome of a sweet Virginia plantation wedding. 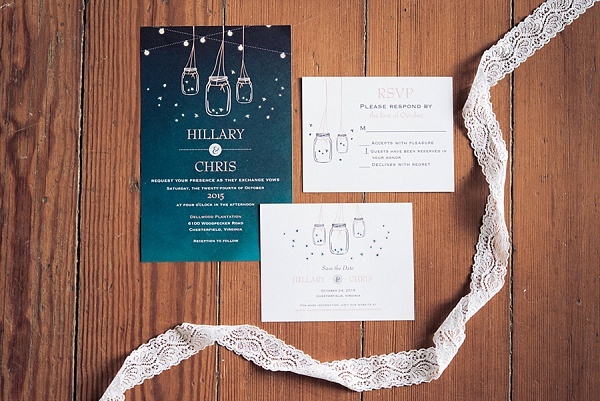 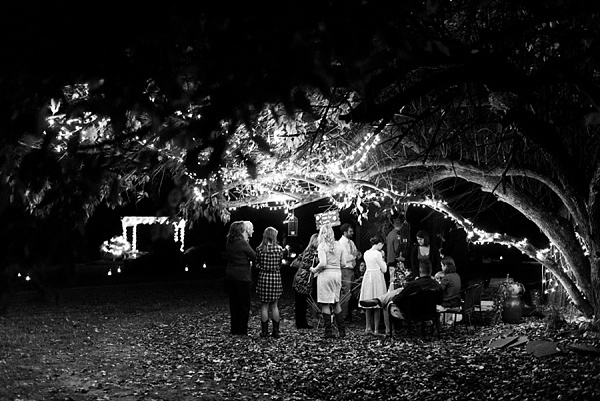 With adorable hanging lanterns and fireflies, Hillary and Chris' invitations perfectly set the theme for the day and spoke to how the wedding would end – a celebration outside under the stars. 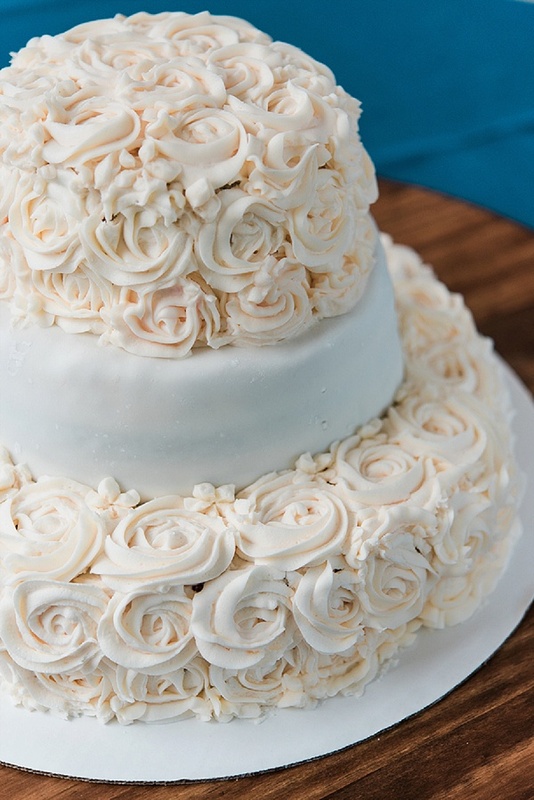 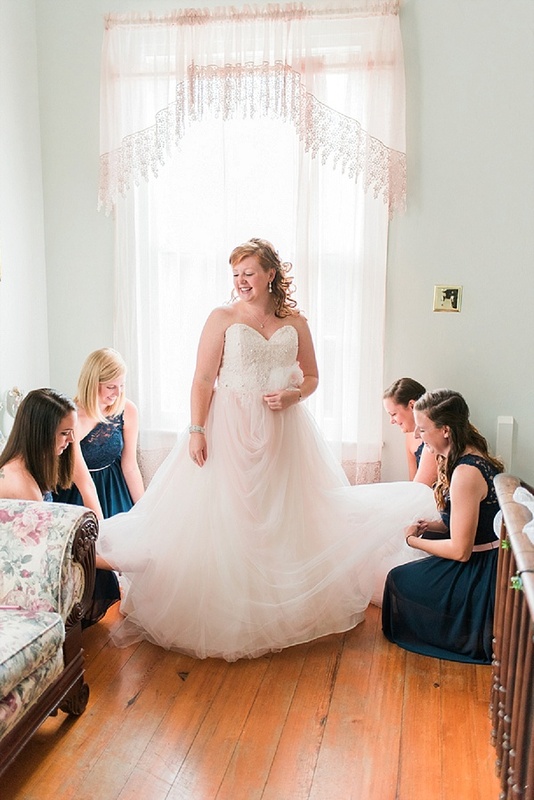 In this wedding, Kathryn Ivy Photography brings us a touch of elegance wrapped around an intimate day with one of the most joyful brides we have seen. 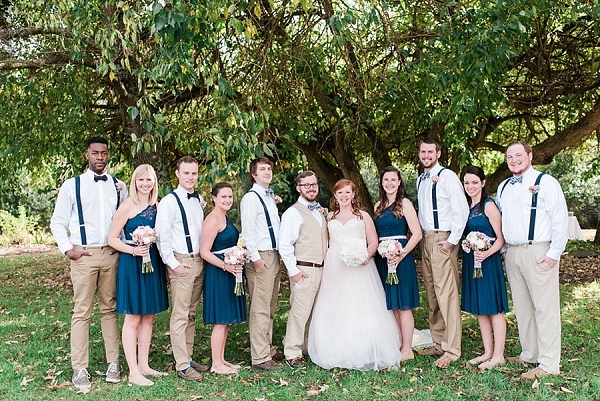 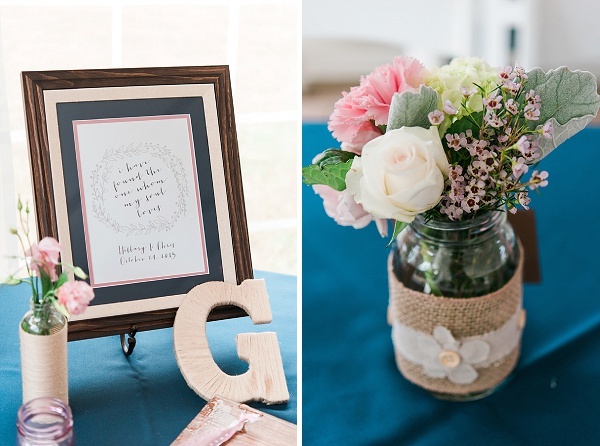 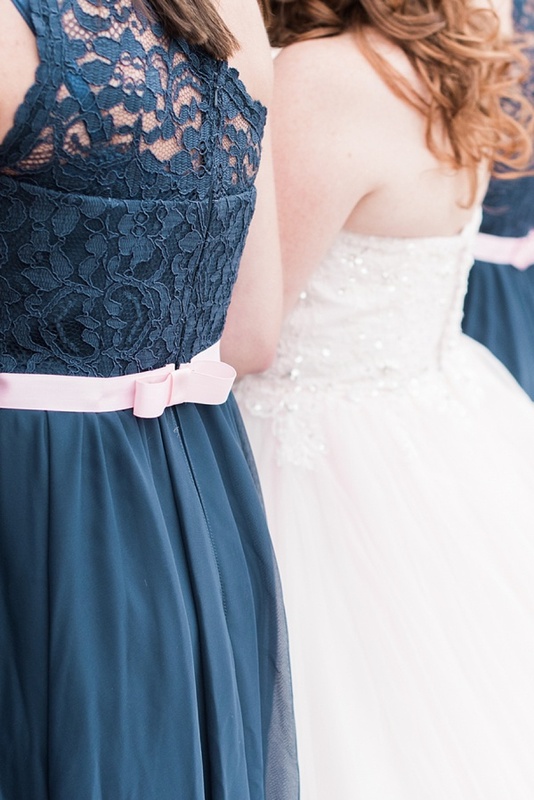 Get ready to swoon over navy blue, lace, blush, and a couple head over heels for each other!